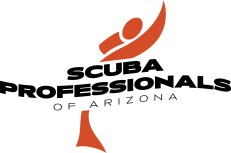 ​All levels of Phoenix Scuba lessons, from Experience scuba and Beginner scuba certification to Advanced diver, SafeAir Nitrox and Instructor certification. 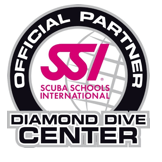 We’re awarded as a SSI (Scuba Schools International) Diamond Dive Center – a proof of quality! 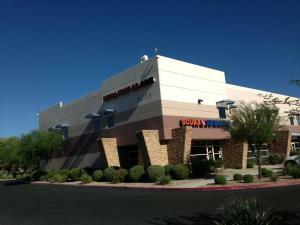 Conveniently located in Peoria, AZ on the 101 and Olive! It’s an easy access and drive from all over the Valley of the Sun! 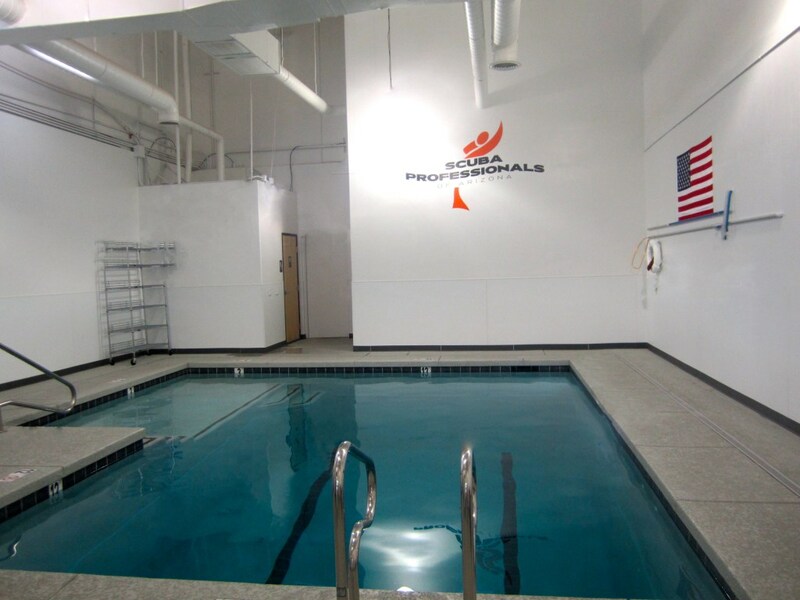 We hope that these 10 reasons will help you in your decision to choose Scuba Professionals of Arizona as your scuba center. 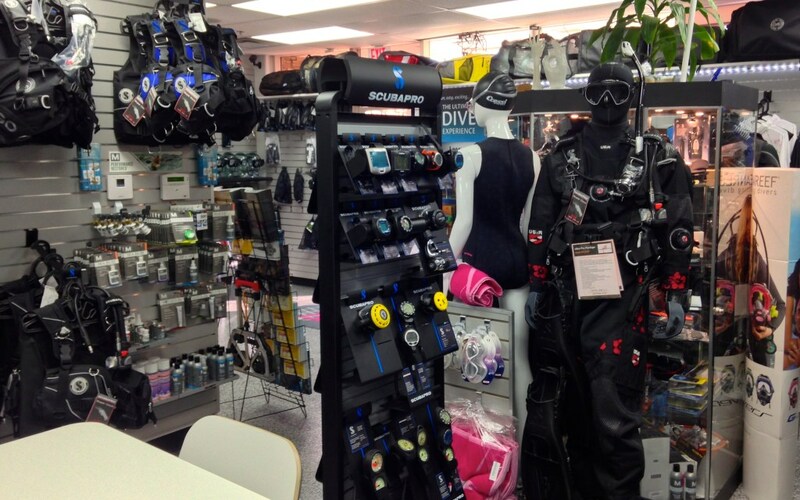 Whether you wish to get scuba certified, to continue your scuba adventure with Advanced Classes, for your scuba equipment purchases, rental of repair as well for and scuba dive travel you are interested in, we are here to assist you in your scuba adventure. You can also check our customer reviews on Yelp, Google+ , Facebook or on this page!